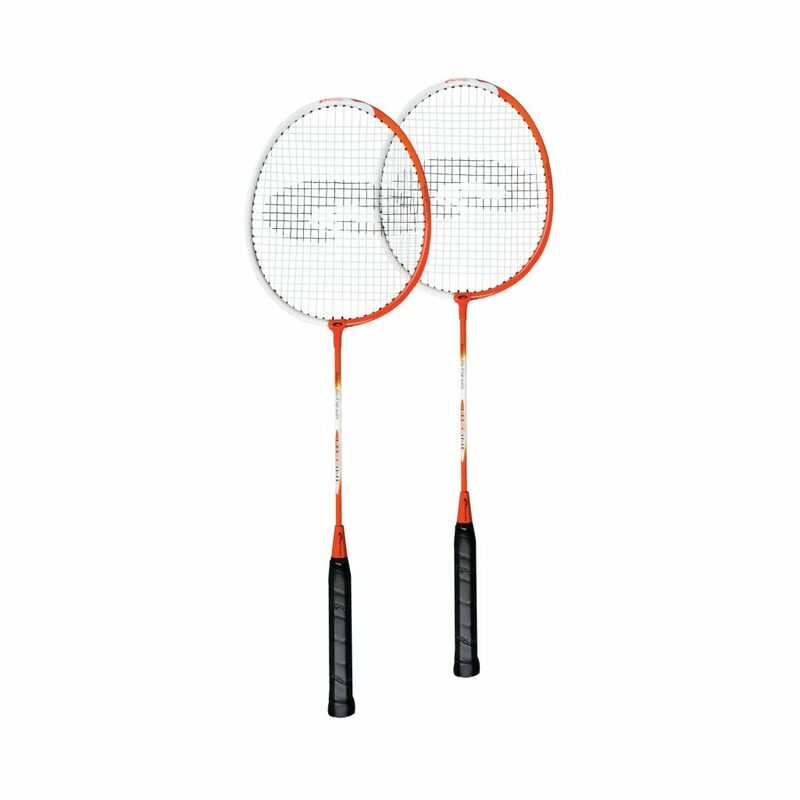 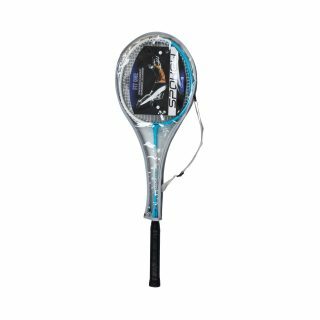 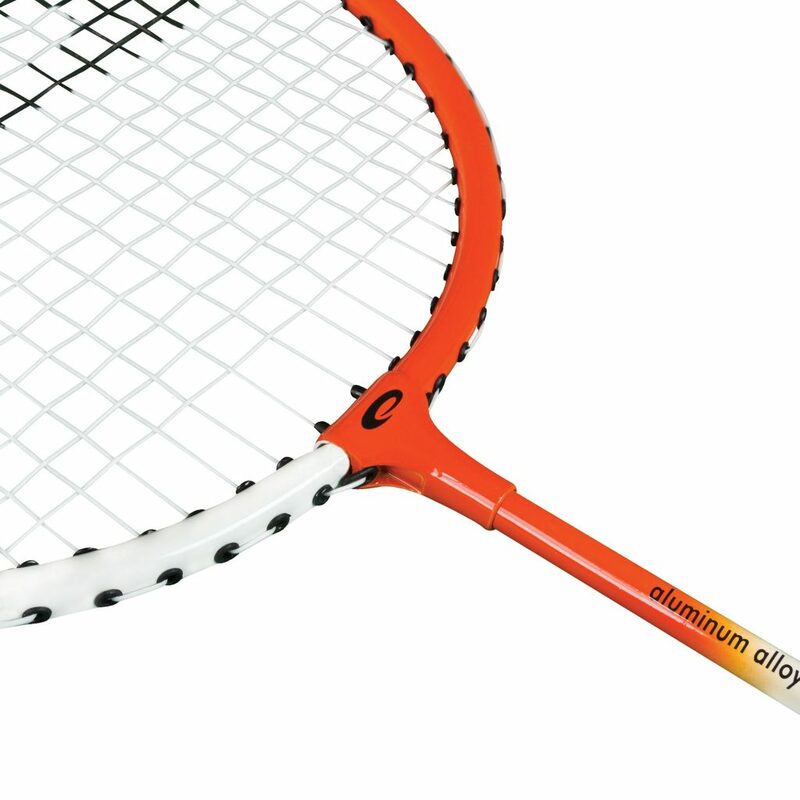 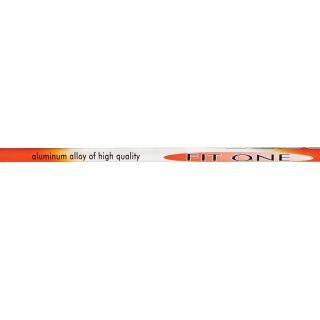 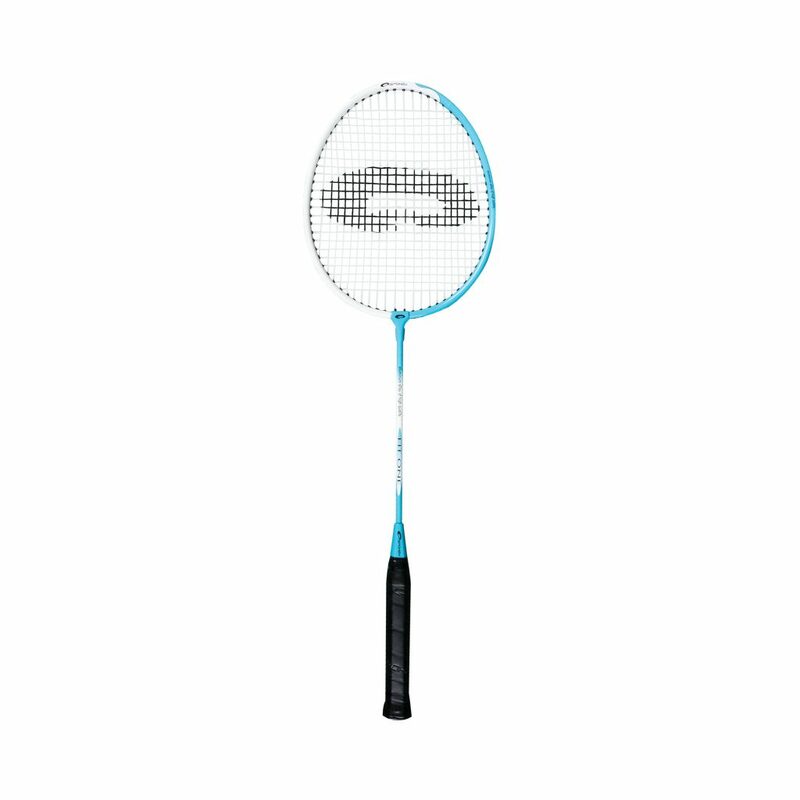 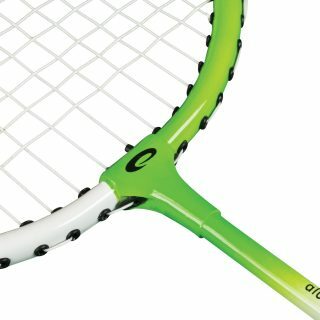 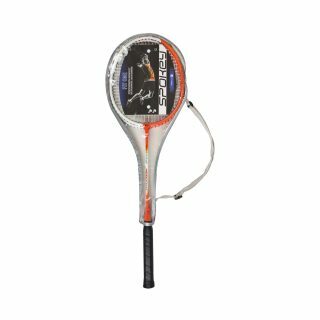 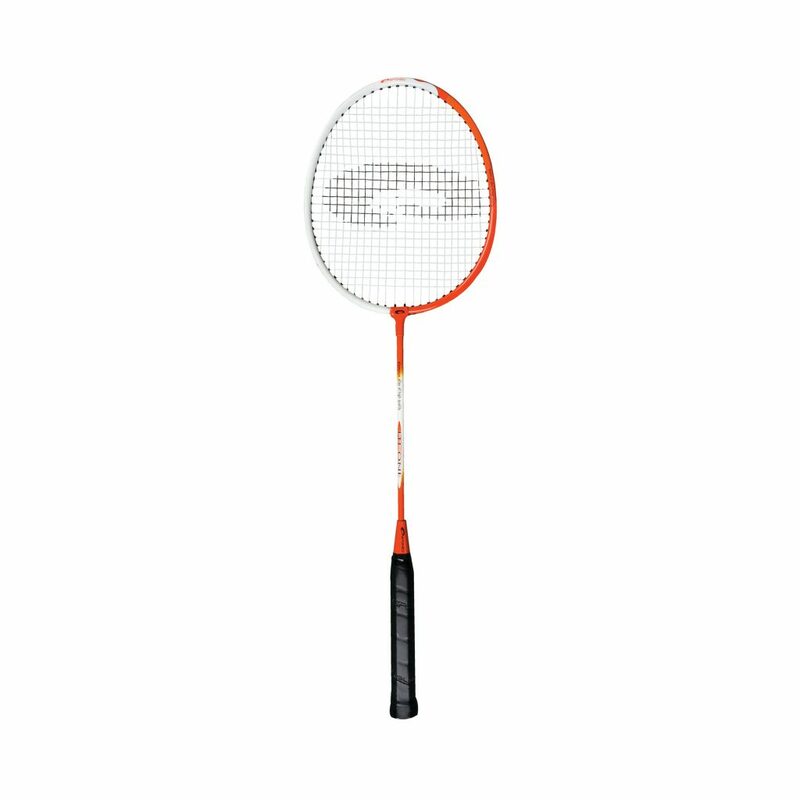 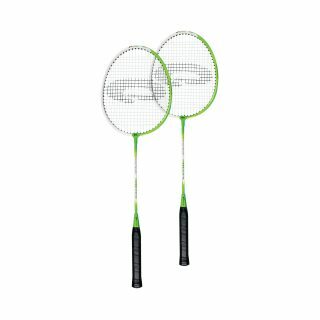 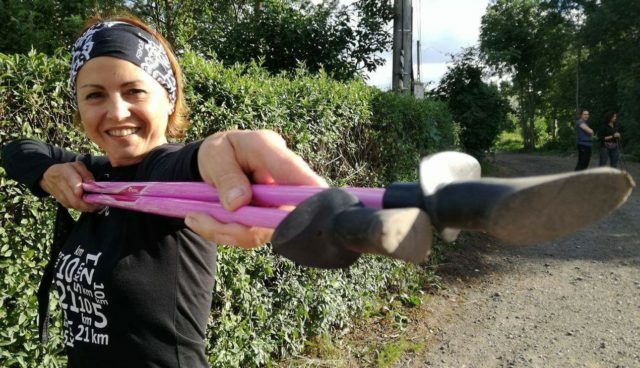 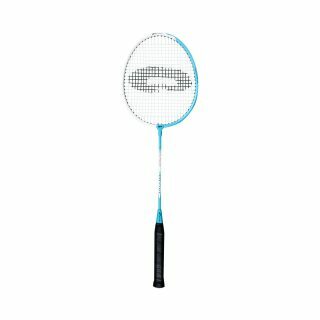 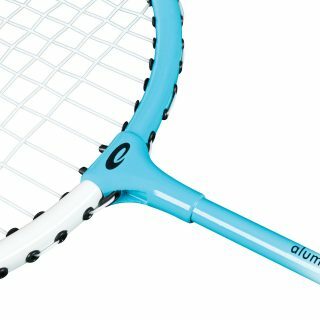 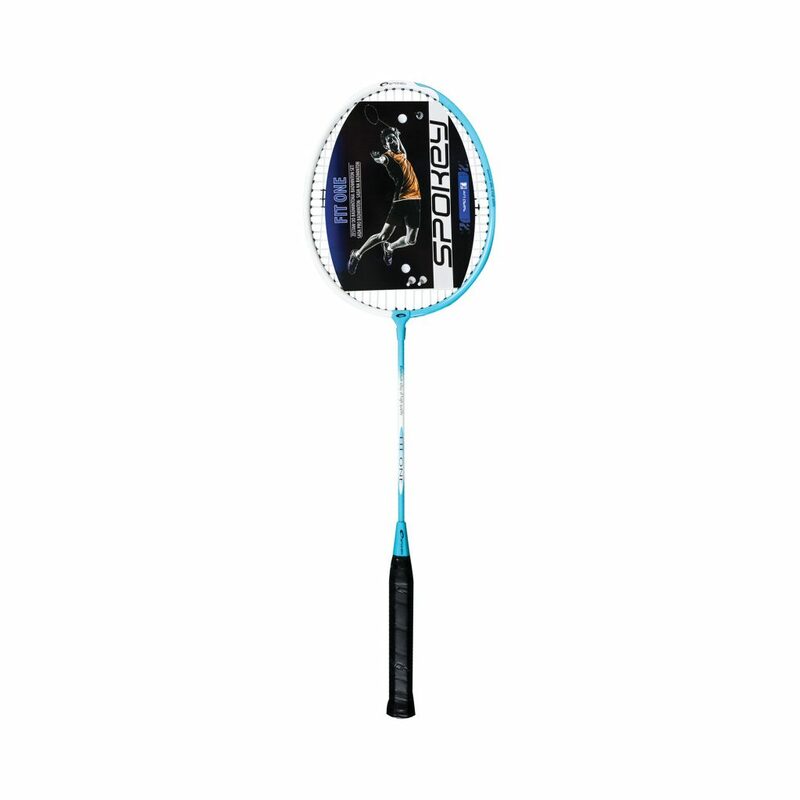 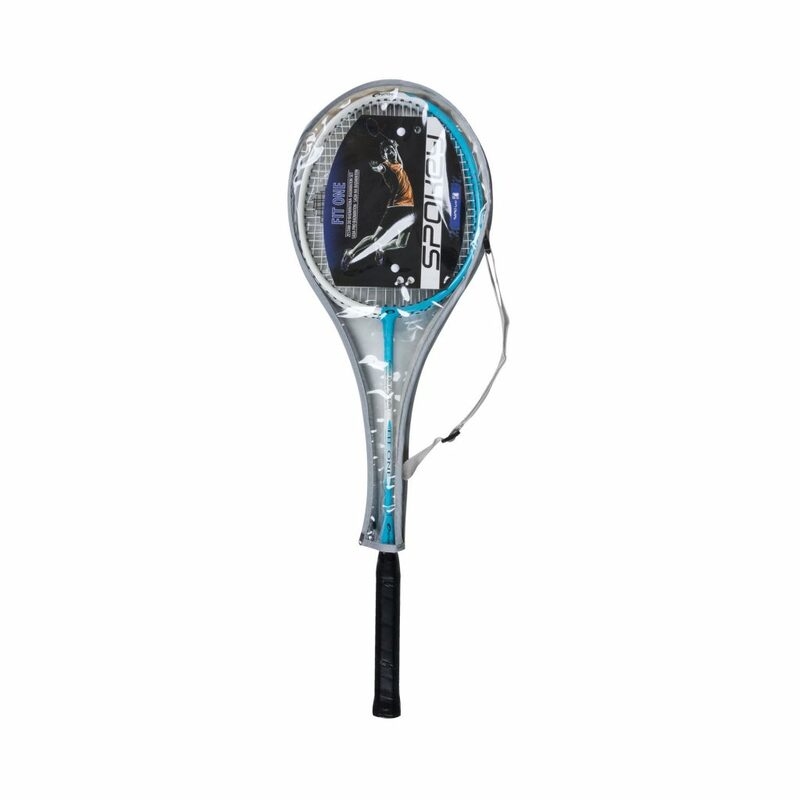 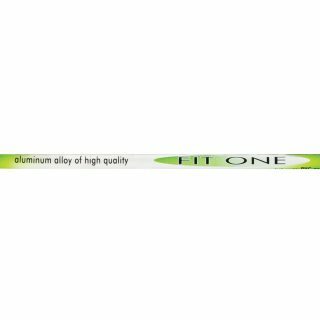 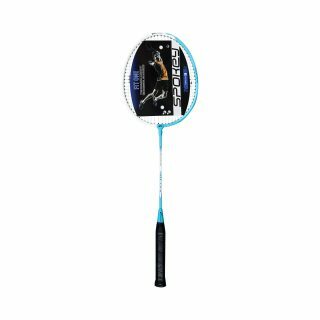 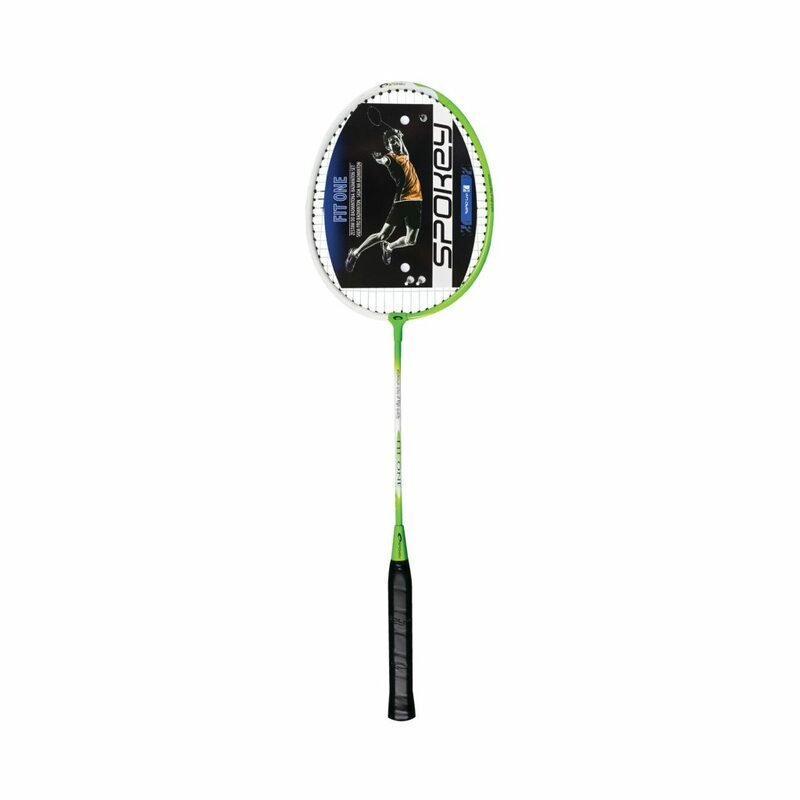 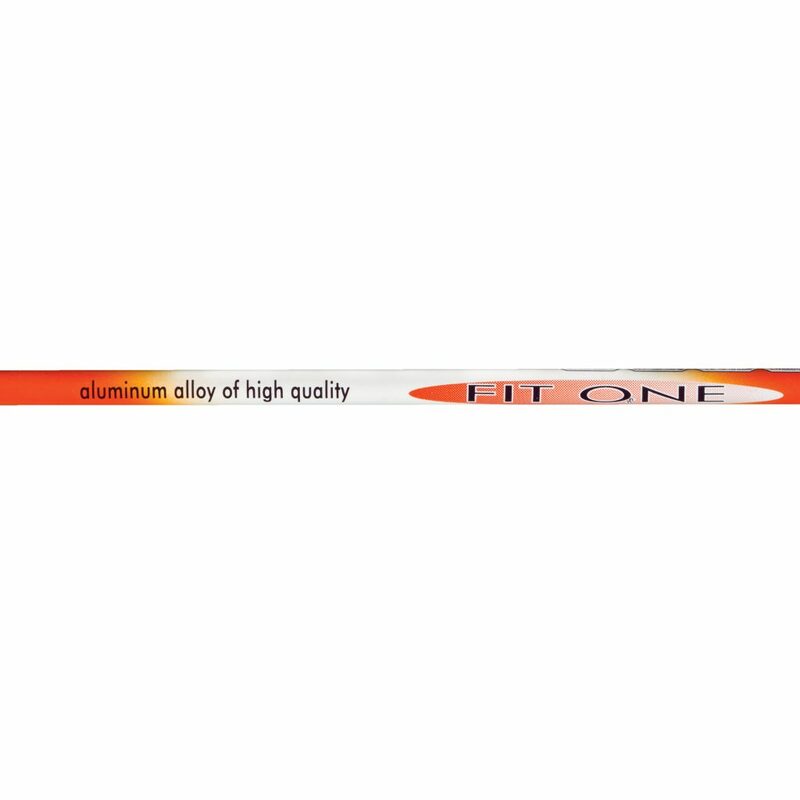 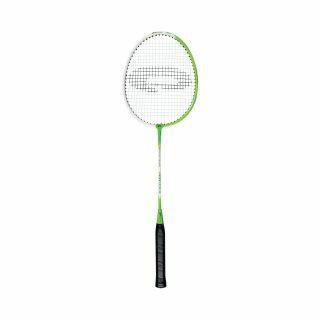 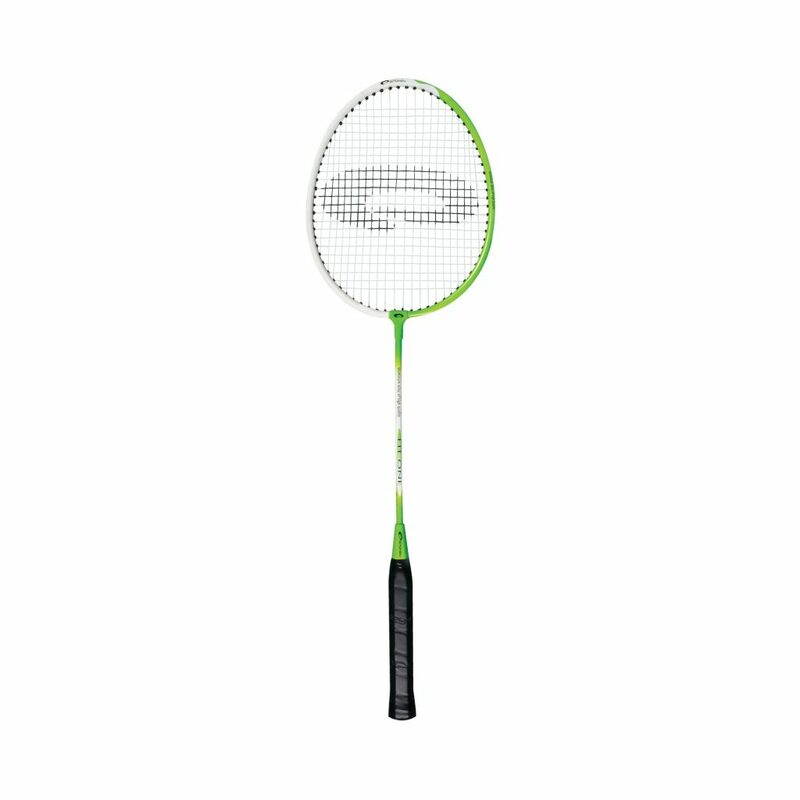 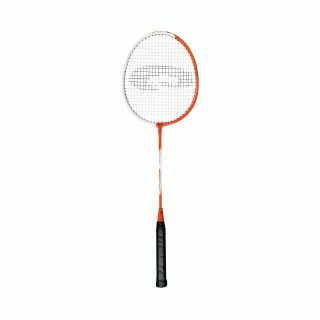 Especially for those who plan to play badminton outdoors, we have prepared a set of two Spokey Fit One rockets. Their parameters enable a dynamic, precise game. 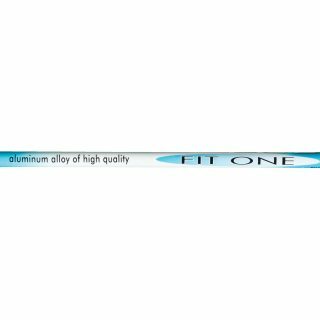 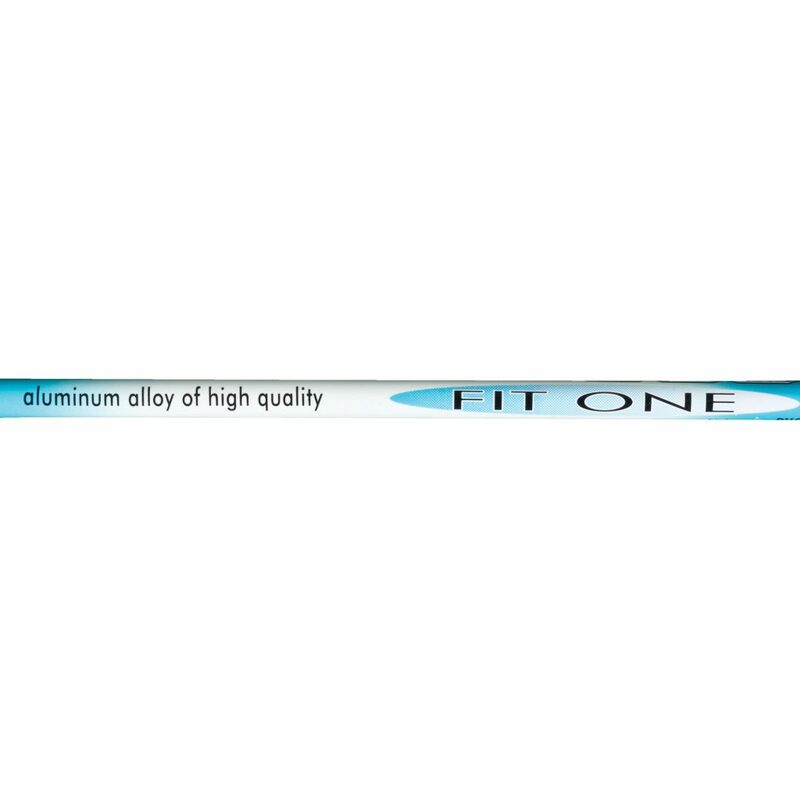 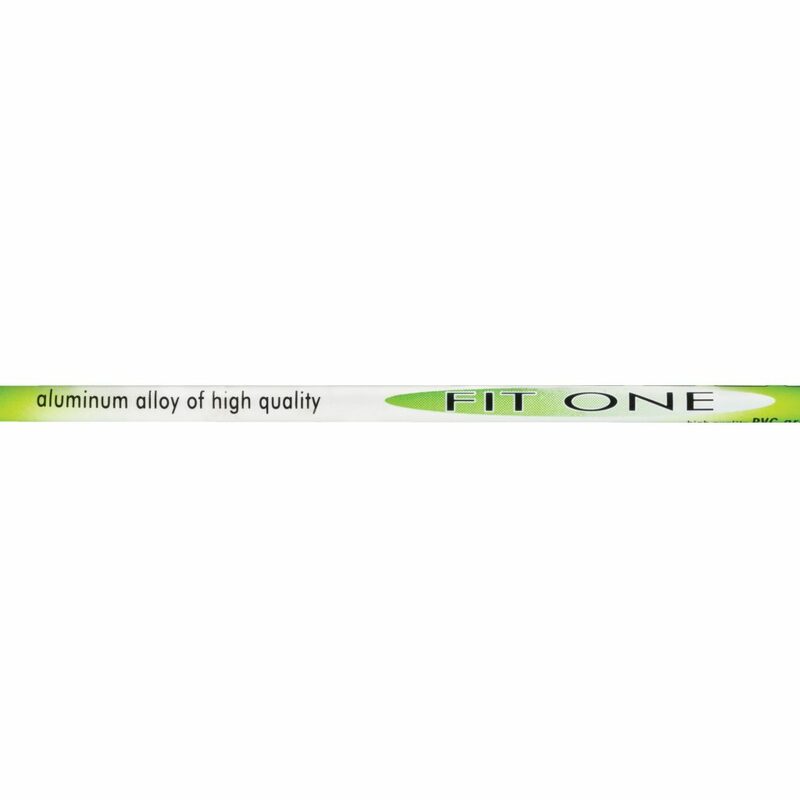 In Fit One model two materials were used : graphite (shaft) and aluminum (head). 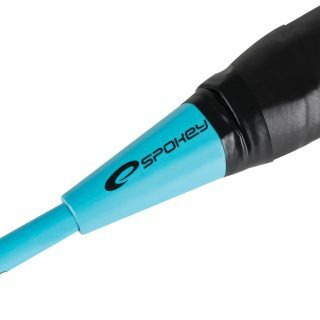 Thanks to this, the rocket is very light and durable.